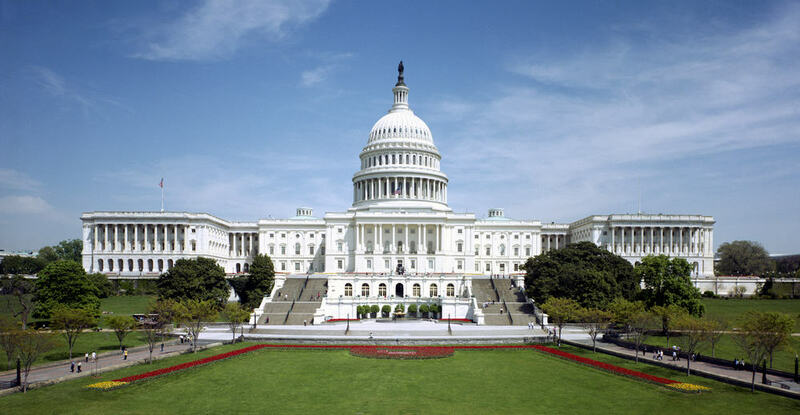 Situated atop the Capitol Hill in Washington DC, The United States Capitol is the meeting place of the US Congress. The building dates from 1800 but the original dome was replaced when the building was expanded and the one in place today is built of cast iron. 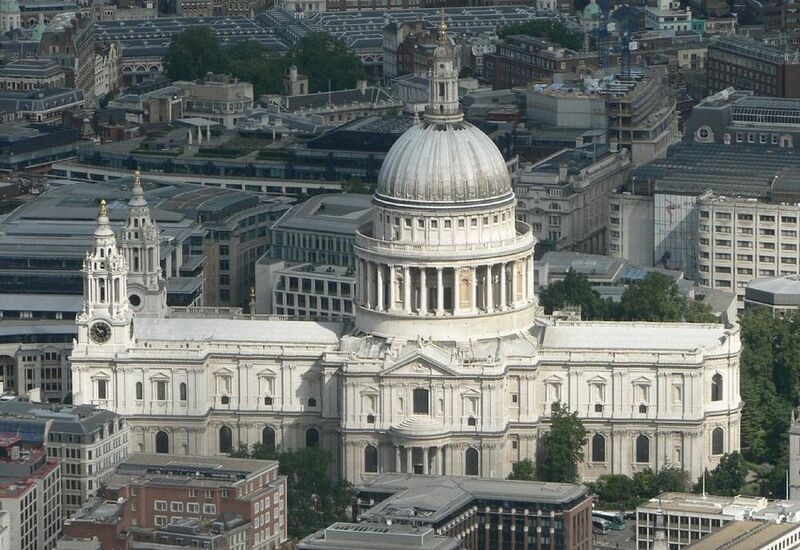 Dating from the 17th century, the St. Paul’s Cathedral is one of the most important landmarks of London. 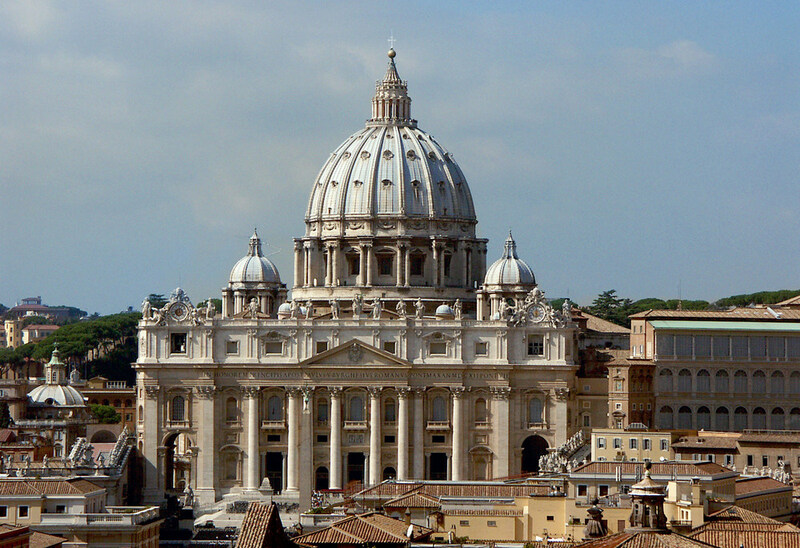 It’s impressive dome has a height of 108 meters and resembles the St. Peter’s Basilica. Along its history, the building has gone through some difficult times, the most important ones being the Great Fire of London and the bombings in the Second World War, but it still stands today as the seat of the Bishop of London. Located in Isfahan, Iran, the Lotfollah Mosque was built during the 16th century as a private mosque for the royal court. While it has no minarets and it’s smaller than the Shah Mosque found in the same city, its dome is the mosque’s most prominent and beautiful aesthetical feature, hence the fact that it was called the Domed Mosque as well for its impressive beauty. 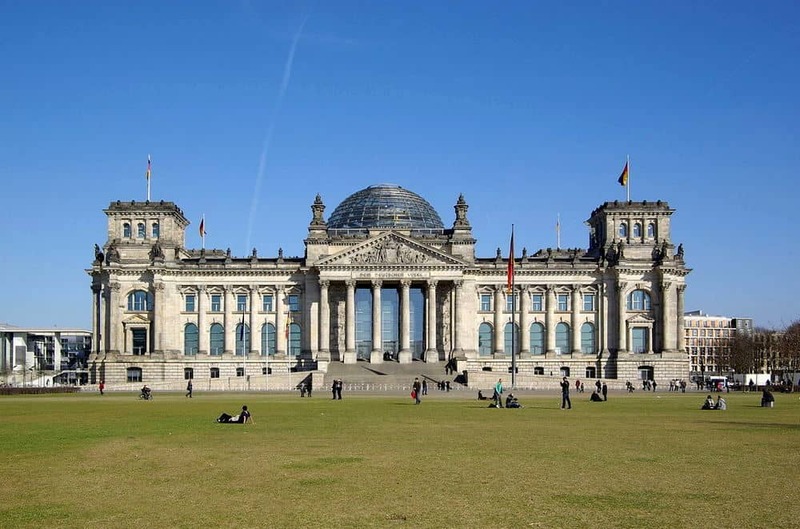 Berlin, Germany prides itself with the Reichstag, built back in 1894 to house the parliament of the new empire. The building was designed by Paul Wallot, who gave it a Renaissance look, but in 1933 it was set on fire and the building went through severe damage.The structure we can see today was restored by the renowned architect Norman Foster and features a stunning 360 degree glass dome overlooking the city. 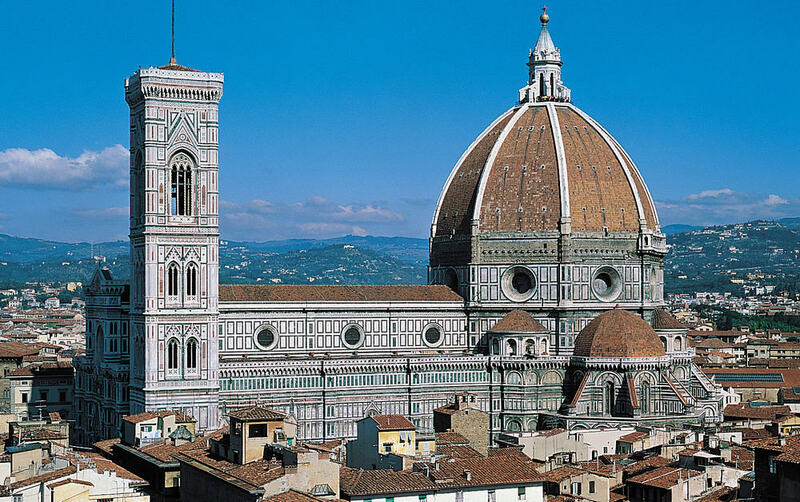 The Cathedral of Saint Mary of the Flower is the main landmark of the city of Florence, Italy and one of the largest churches in the whole country. Its construction began in 1296 in the Gothic style and was completed only a lot later, in 1436, with the dome designed by Filippo Brunelleschi.Its dome, also called the Dome of Florence, used to be the largest in the world until recent times, but it still remained the largest brick dome ever made until today. 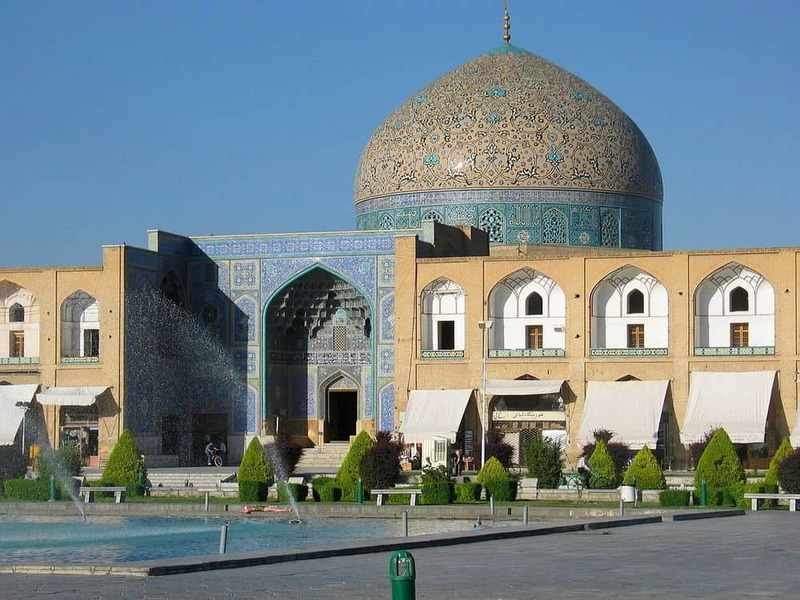 The Shah Mosque from Isfahan, Iran, was built in 1629 during the Safavid period by the first Shah Abbas of Persia. 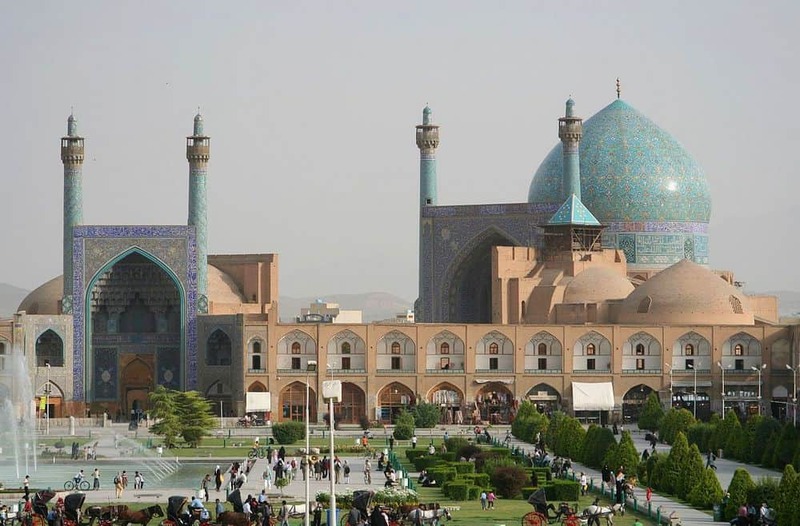 Now a UNESCO World Heritage Site along with the Naghsh-e Jahan Square in which is located, the Shah Mosque is the epitome of the Persian architecture.With a height of 53 meters, the dome is the tallest in Isfahan but the beauty of it is given by the impressive seven-color mosaic tiles and calligraphic inscriptions. 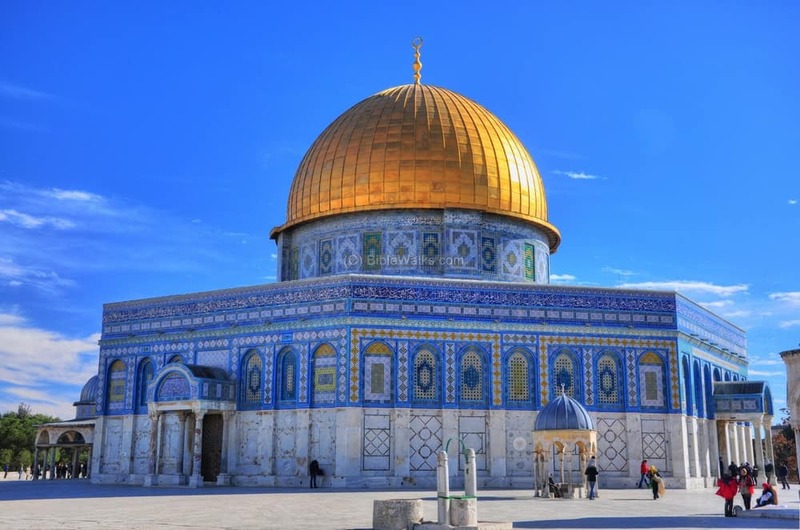 Dating from the year 691, The Dome of the Rock is one of the oldest examples of Islamic architecture and the most recognizable landmark of the Old City of Jerusalem. 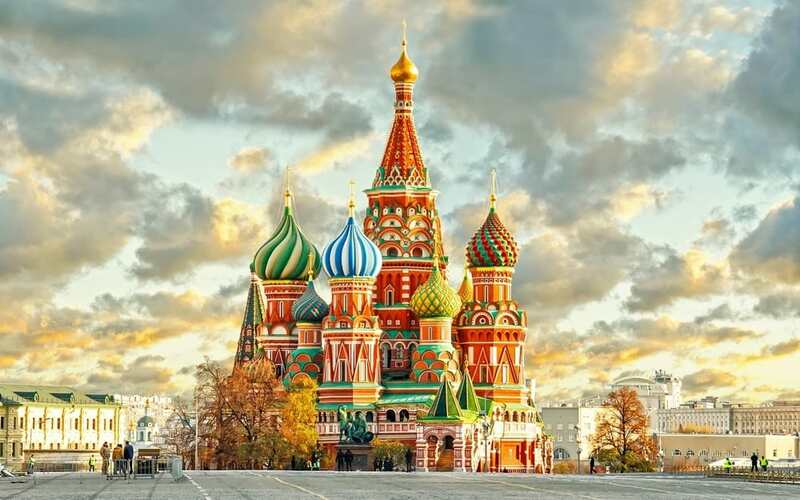 The architects drawn their inspiration from Byzantine design for the mosaics and the Chapel of St. Mary for the octagonal plane. The dome protects the Foundation Stone, a sacred rock in the Temple Mount that’s believed to have been the location of the Holy of Holies back in the times. The St. Peter’s Basilica in Vatican City is probably the most impressive work of the Renaissance architecture, having had Donato Bramante, Michelangelo, Carlo Maderno and Gian Lorenzo Bernini as its main designers. The original church was situated there from Constantine’s time and it’s the burial site of St. Peter, the first Pope and the Bishop of Rome, but the basilica we can see today was only built in 1506. Its dome, rising 136 meters from the floor, is the tallest dome in the world. Dating from 537, Hagia Sophia was the cathedral of Constantinople (nowadays Istanbul, Turkey) until the 15th century, when it was transformed into a mosque by the Ottomans who conquered the city. 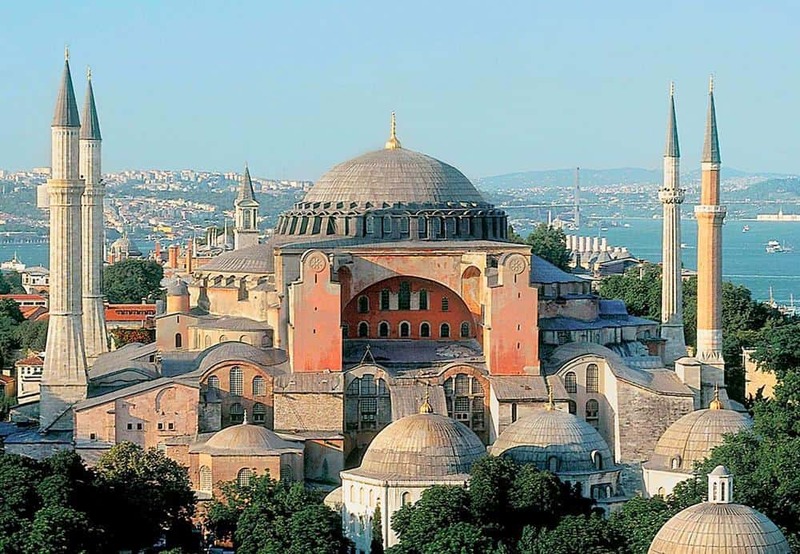 Today a museum showcasing the mastery of the Roman architects through its immense dome, Hagia Sophia is widely considered the epitome of Byzantine architecture, an impressive work of art that for one thousand years it held the title of the world’s largest cathedral. One of the most iconic landmarks of the entire world, the Taj Mahal was raised between 1632 and 1653 at the order of Mughal emperor Shah Jahan to house the tomb of his wife Mumtaz Mahal, his favorite of the three he had. 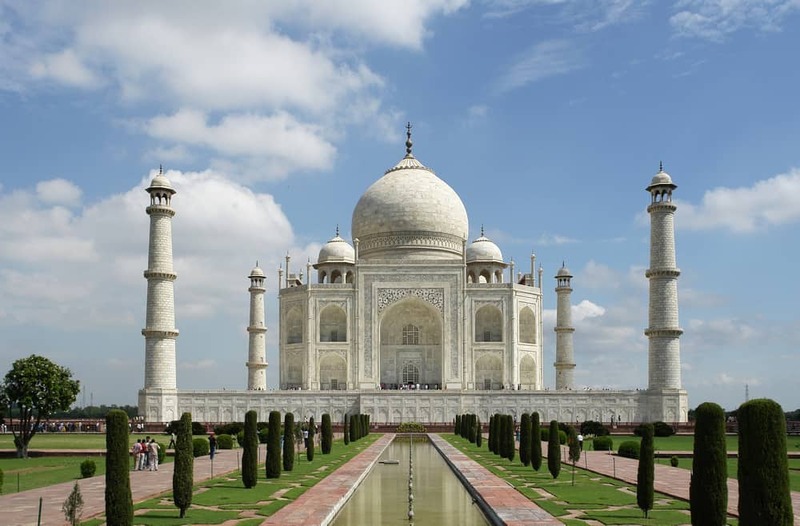 Located in Agra, India, Taj Mahal means the ‘crown of palaces’ in Persian. The building features a stunning marble dome, lovely gardens, two red sandstone buildings around it and a crenelated wall on three sides. It was listed as a UNESCO World Heritage Site in 1983 and has around 3 million of tourists visiting each year.